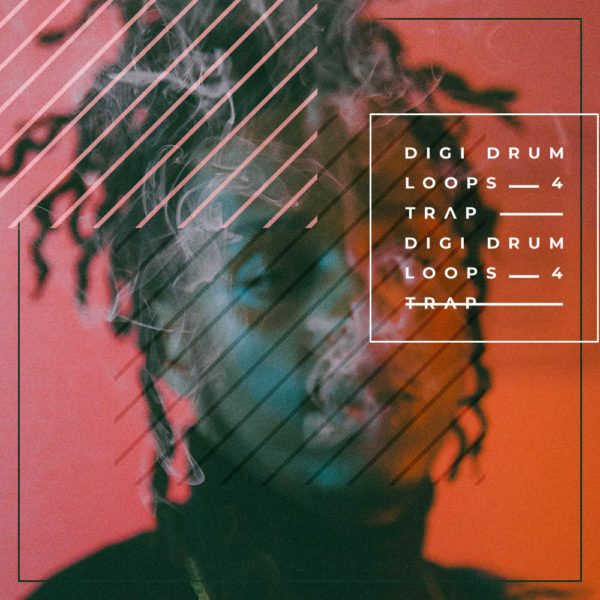 Trap Drum Loops from Diginoiz! 50 dynamic, warm and groovy drum loops! Yes, we wrote about this a few times before! But this is real! One of the most important parts of your tracks are drums. They have to be dynamic, groovy, warm! Your head has to bounce starting from the first drum sound in the song! That is why we’ve decided to take the trap drum loops from previously released Diginoiz trap sample packs and put it in your hands! Inspired by tons of smash hits in the industry. Artists like: Future, French Montana, Ty Dolla Sign, Migos, 2 Chainz and others. Trap drum loops that will inspire you. What is inside this pack. Inside Digi Drum Loops 4 – Trap you will find here 50 trap drum loops exported from previously released Diginoiz Trap sample packs from 90 to 175 BPM. Ready to be a part of your upcoming projects. 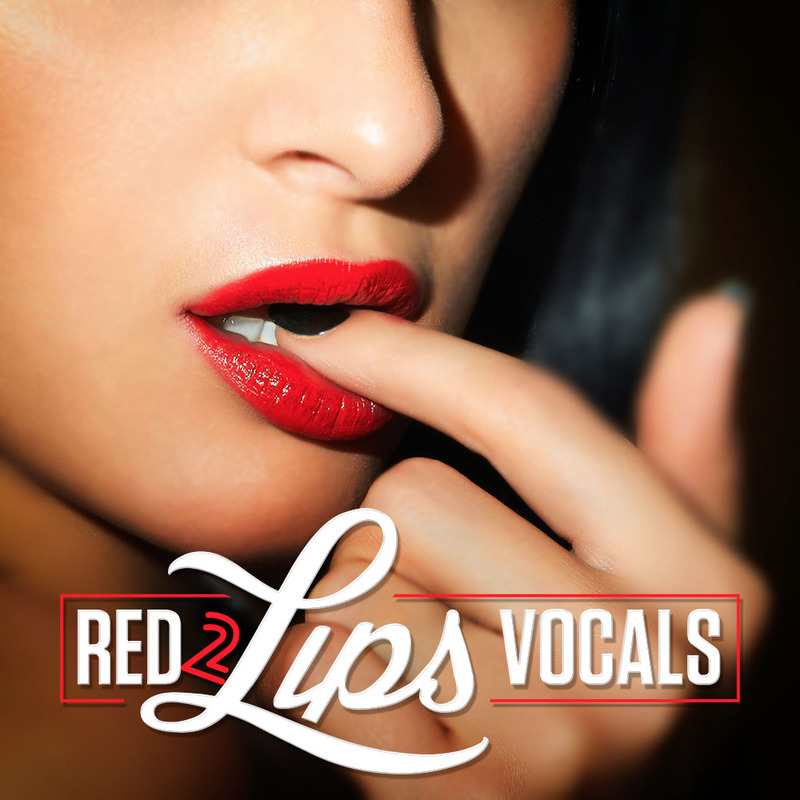 142 Mb material in one of the most popular audio format that fits every DAW – 24-bit Wav. Same as all Diginoiz products this one is also delivered with a Royalty Free license. It means that after you pay a small license fee you are buying from us a license to this product and you can use it as a part of your commercial and no-commercial projects. There are no additional fees! One payment and that’s it! Simple and easy! 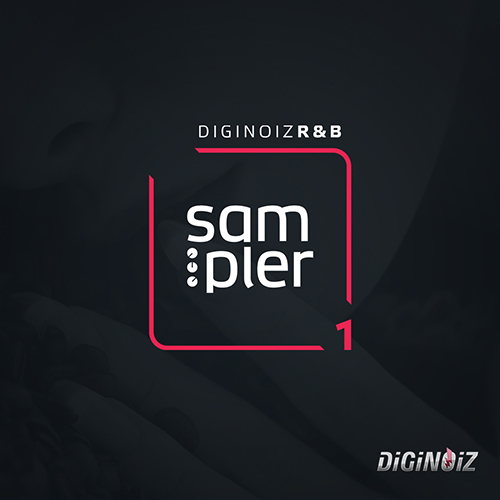 Copyright © 2018 by Diginoiz. All rights reserved.